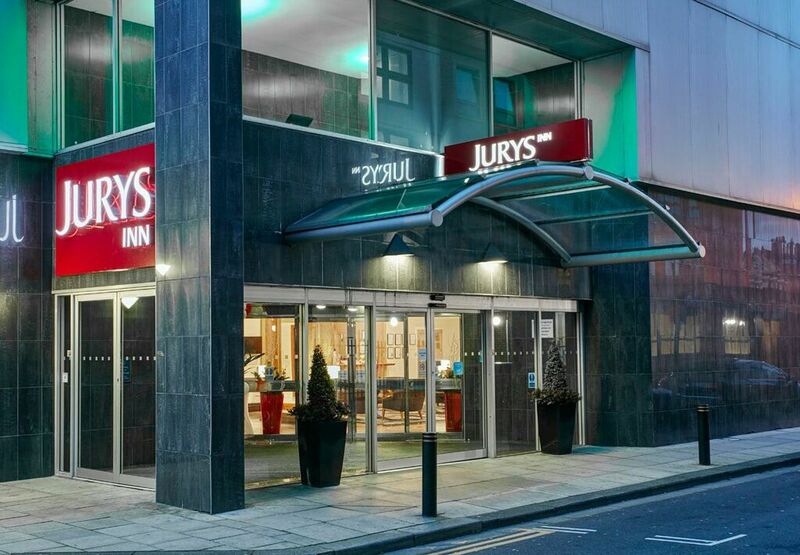 Jurys Inn Middlesbrough , After a successful internal promotion we are excited to be recruiting for a Meeting & Events Sales Co-ordinator to join our great team in Meeting and Events. We are looking for an enthusiastic, genuine and friendly person who really enjoys working in hotels and wants to provide great hospitality to our guests, contributing to them having a Happy stay with us. We want you to be Responsible for managing all aspects of the Meeting & Events department. Maximise the profitability of meeting and events operations through effective cost controls and supplier negotiation. 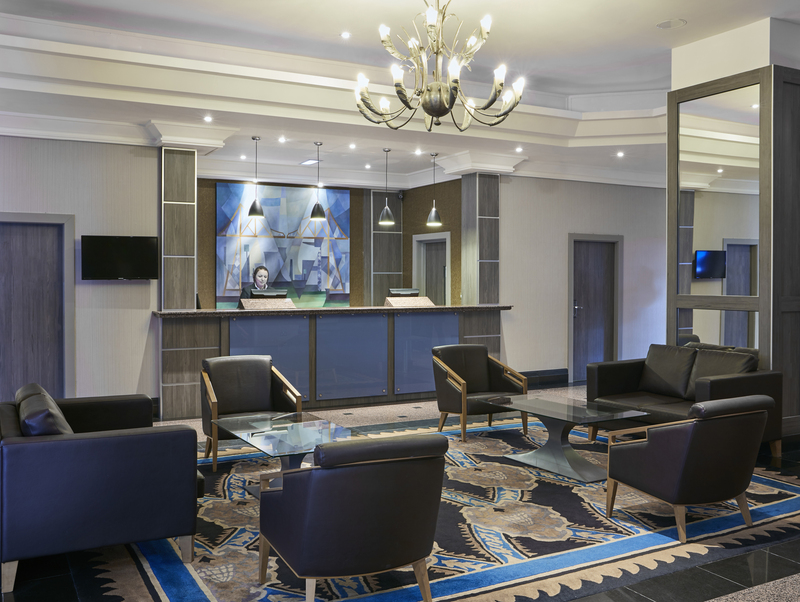 Maintain consistent standards of service, ensuring guest satisfaction while creating a work environment that supports organisational values. Self motivated and self confident in all aspects of guest relations. Must have the ability to prioritise and delegate work whilst also providing training and support. Be courteous and focused on providing a consistently high standard of service. Must be standards driven and detail orientated. Must have the ability to multitask in a fast paced environment. 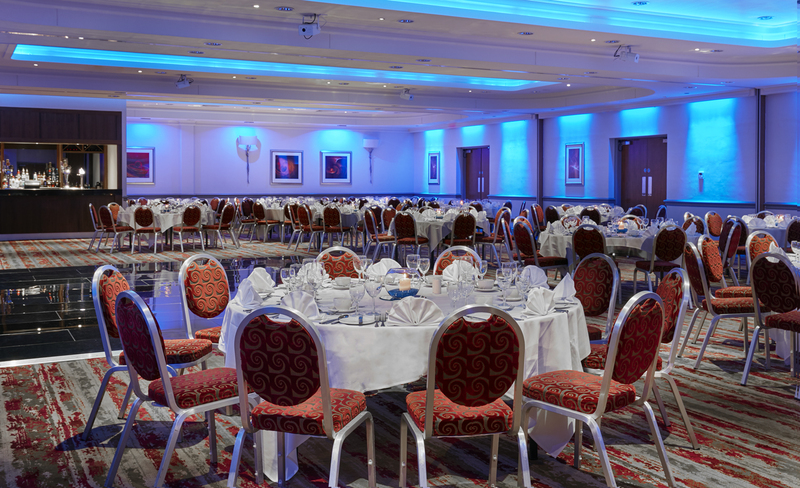 Deal with all meeting and event enquires, whether they arrive by email, phone, fax walk in or at the Meet At desk. Investigate any queries with regards to charges and billing. Ensure all brochure requests, information and relevant details requested by clients are sent out. Ensure all confirmations and relevant details are filed away. Be responsible for maintaining C&B files. Identify new sales leads, chase and secure the lead with the guidance of the Sales Manager. Deal with complaints in a friendly and efficient manner ensuring guest satisfaction at all times. Carry out the company’s customer relations policy and communicate hotel services to guests. Maintain high standards of self presentation at all times. Actively participate in any training and personal exercises designed to improve standards and performance. Work in accordance with Standard operating procedures for the department. Keep staff/work areas tidy, safe and report any hazard, accident, loss or damage to management. Why come and work for us – to receive practical training, development and progression within a dynamic and rapidly expanding company. If you want a career in Hospitality then look no further, we have great programs to support your development towards a long and successful career. Employee of the month earning you a little bonus and fame for the month. 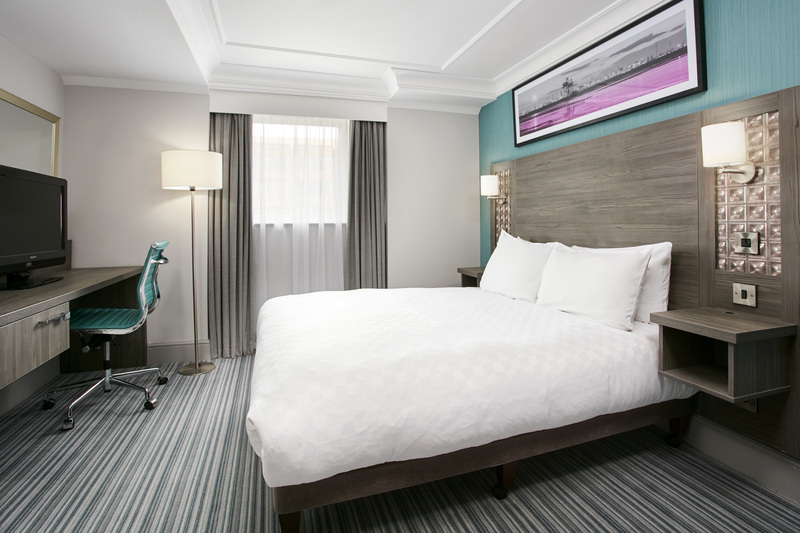 Stay at one of our hotels for a hugely discounted rate and get a reduced rate for friends and family if they want to stay too. 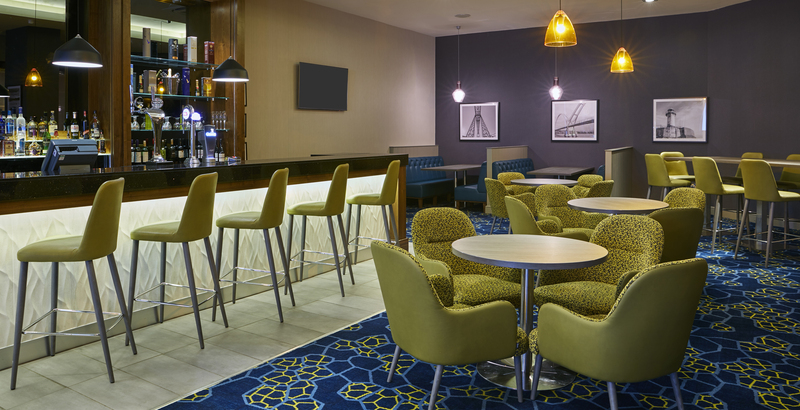 A 7-minute walk from Middlesbrough Institute of Modern Art, this modern hotel is also 1.1 km from Riverside Stadium sports venue. 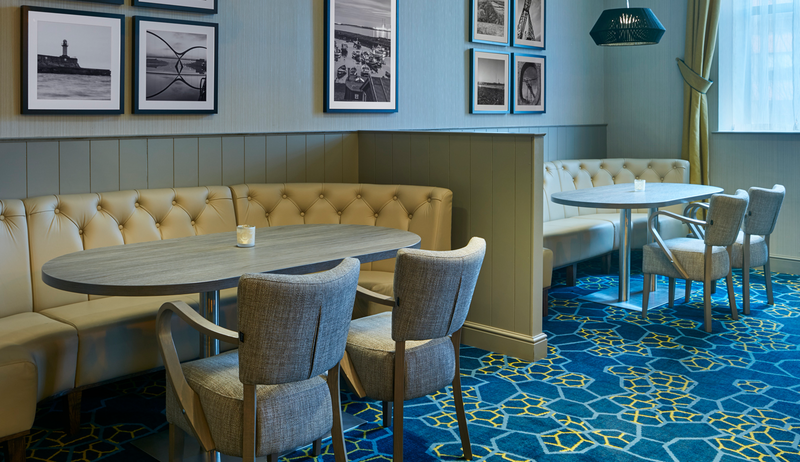 The relaxed rooms feature free Wi-Fi and flat-screen TVs, plus desks and tea and coffeemaking facilities. Upgraded rooms add contemporary decor and air-conditioning; some have sitting areas. There's a stylish bistro and a casual bar. 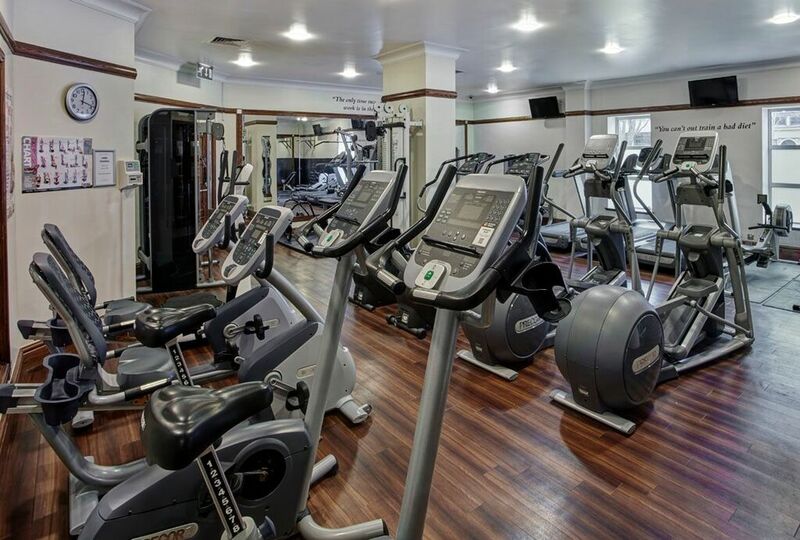 Additional amenities include a fitness centre, a spa, an indoor pool and a whirlpool tub. Meeting rooms are also available, as is parking for a fee.